It has been 10 years since Gopi Sunder debuted as a music director, after assisting national award-winning musician Ouseppachan for almost the same number of years. Gopi could grab the attention of music followers and film buffs by composing interesting sound tracks and could redefine the background score segment of Malayalam films. But the interesting element in his musical career is that the national awardee had not so far worked with music legend K.J. Yesudas. Now, he has got the golden opportunity to collaborate with the Ganagandharvan for Mohanlal-starrer Pulimurugan and Gopi says it was his long time dream coming true. “Though I could work with Dasettan during my assisting days from Aniyathipravu, it was for Pulimurugan I could invite him to my recording studio. In fact, it was my dream to make him sing for my composition. But I did not attempt that just because I could not find that special track in any of my previous works,” says the music director. 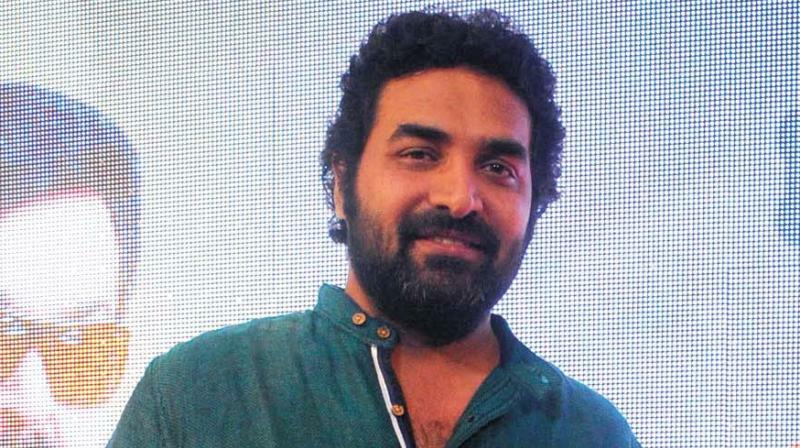 Gopi approached Yesudas a few days ago with the composition for Pulimurugan, which has Rafeeq Ahmed as the lyricist. The song rendered by Yesudas is a duet with K.S. Chitra. “Another happy element is that Chitra chechi has also sung for me for the first time. Teaming up with legends like Dasettan and Chitra chechi is more than any award. I am really blessed,” says Gopi. The song is expected to release next week.